On Monday night at 8pm, be sure to tune in for our newest episode of Hope Saves the Day on Autism Radio Tonight's Show is with Dr Stephen M. Edelson, Ph.D., is the director of the Autism Research Institute (ARI), a non-profit organization established in 1967. Dr. Stephen M. Edelson lives in San Diego, California and serves as the Director of the Autism Research Institute. Dr. Stephen Edelson is an Autism Light because he has dedicated over 30 years of his life to autism research, and has a trademark for connecting the dots so the latest and cutting edge research results make a true difference for the lives of people with autism. Work with Dr. Bernard Rimland: Dr. Stephen Edelson partnered with the late Dr. Bernard Rimland for 20 years and succeeded him as the Executive Director of the Autism Research Institute in 2006. These two giants in the world of autism co-edited the book Recovering the Autistic Child. You may order this and other books through the Bookstore at the Autism Research Institute's Website. Education: Dr. Stephen M. Edelson earned his Doctorate in Experimental Psychology at the University of Illinois at Champaign-Urbana and had Dr. Douglas Medin as a mentor. His research has focused on these four areas in particular. 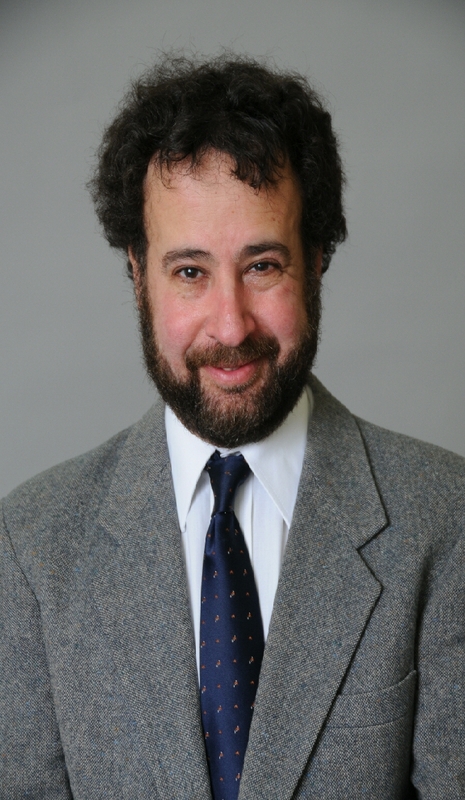 Other Roles: Here are a few of Dr. Stephen Edelson's additional roles in service to autism. Environmental toxins and autism. Research supports a direct correlation between environmental toxins and autism. Dr. Edelson recommends Stuart Freedenfeld's free video from the 2011 Conference in Atlanta, "The Role of Environmental Toxins in the ASD Epidemic". Absorption of food for those with autism. Problems in this area can cause people with autism to be prone to have gastrointestinal problems. Dr. Edelson writes, "There are many changes that might be made, such as eating organic foods, avoiding preservatives, food colorings and artificial flavorings, and trying restricted diets." Sleep problems for those with autism. Dr. Edelson says, "There are several safe and natural remedies that might be effective in improving sleep, such as melatonin and 5-HTP, and there are behavioral techniques parents can employ. Training methods. Dr. Edelson writes, "In many cases, the more stimulation provided to a person on the autism spectrum, especially when young, the better prognosis. This includes education, social skills training, occupational therapy including sensory integration, and more." Behavior problems. Dr. Edelson writes, "I am often asked for advice on treating severe behavior problems. Effective interventions include teaching better communication skills and engaging in vigorous exercise." Global Autism Alliance: Dr. Stephen Edelson continues to seek global partnerships in working with autism research. Here is a video of Dr. Edelson introducing the Global Autism Alliance. Autism Research Institute (ARI): The following are some key facts that ARI provides about their organization. It is a non-profit 501(c)3 organization focused on conducting and sponsoring research aimed at improving the quality of life for today's generation of children and adults with autism spectrum disorders. It is the oldest autism research organization in the world with a data bank of over 40,000 case histories from more than 60 countries. Who: Chief Investigator Steve M. Edelson, Ph.D., Executive Director, Autism Research Institute. What: Comprehensive, consent-based online survey. The survey is lengthy and may take up to two hours to complete - you can start the survey and then save it, and return and complete it another time. The survey is online at: www.AutismResearchSurvey.com. Purpose: (1) To corroborate previous research on subtyping autism and (2) to determine, based on parent responses, possible underlying causes and the effectiveness of various interventions in relation to each subtype. Compensation: Participants who complete the entire survey will receive a complimentary one-year subscription to ARI's science newsletter, the Autism Research Review International. 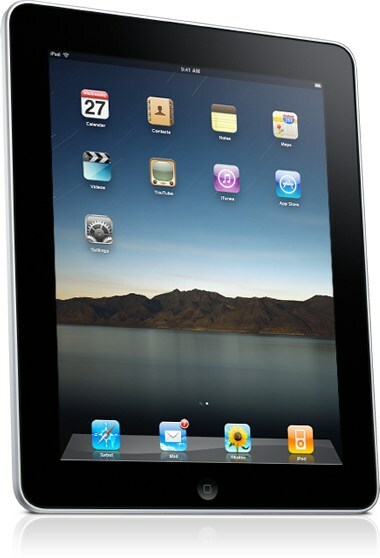 In addition, participants will be entered in a contest to win an Apple iPad. Must complete the form by 10 p.m., PST Jan. 30th. Note: one entry per individual with ASD. Where: International - this study is open to participants worldwide. When:Data collection is ongoing, but the iPad raffle will take place on January 31, 2014.Â The winner of the drawing will not be announced publicly.